We just got word that the entire Fisker PR team, as well as numerous other employees, will be laid off as of 8:00 AM PST today. This confirms our earlier guess that no one on the PR team was answering our calls because they no longer had a PR team. 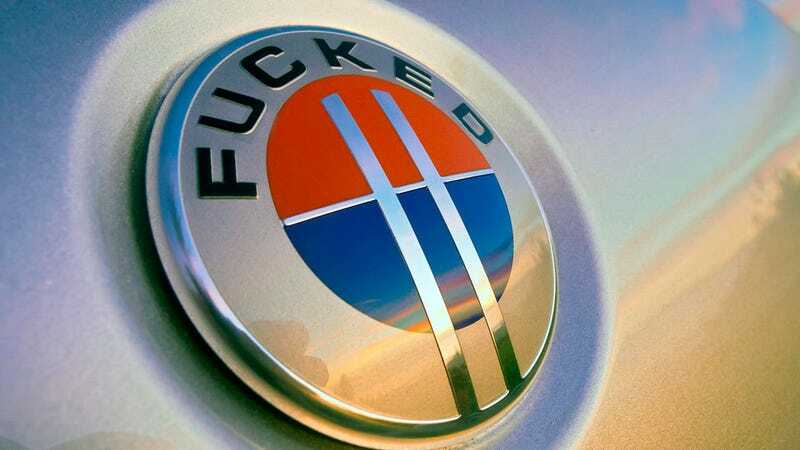 Fisker's two-year run has obviously been plagued with fires, bad luck and the bankruptcy of its battery supplier. Despite being a beautiful vehicle, the company has never been able to overcome the many obstacles and has recently hired a bankruptcy firm to deal with the untangling of the company. This is just more confirmation that it's probably over. UPDATE: Or is it?